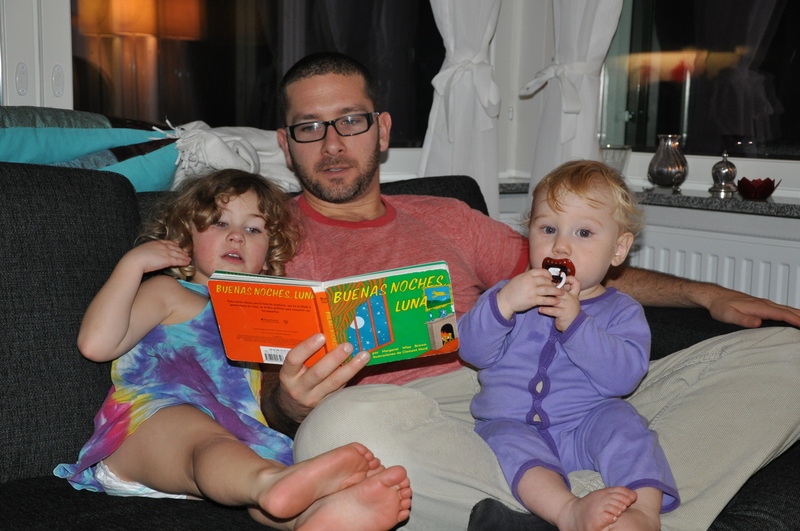 As part of the Swedish daddy project I’m undertaking, I talked to Niklas Löfgren, an insurance analyst at the Family Affairs department of Sweden’s Social Insurance Agency, or Försäkringkassan, to learn more about the system. 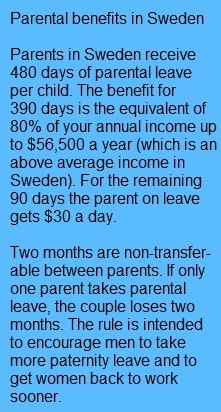 How are parental benefits funded in Sweden? “Two-thirds of parental benefits are funded through an employers’ fee and one-third is funded by taxes. How can Sweden afford to pay parents so generously? “As long as the market is healthy and unemployment is low then we will be able to afford this. 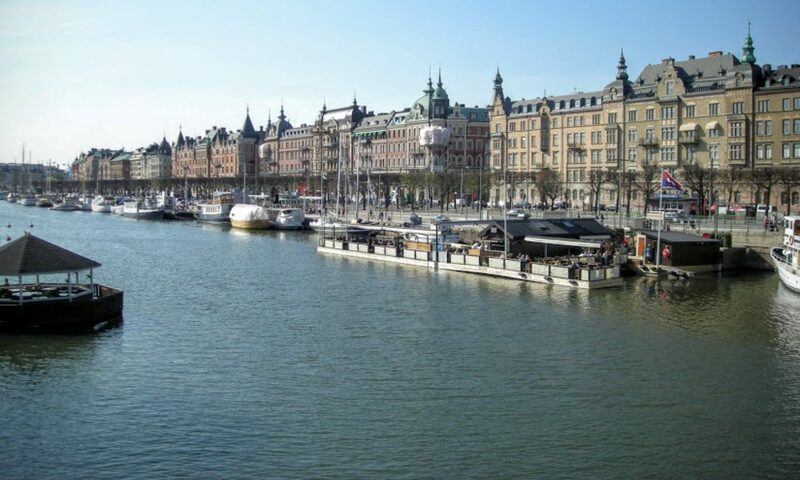 We have a high level of transfers in Sweden with high taxes and high insurances and benefits. This in order to redistribute money to individuals in different stages of life or in different situations. If we need to increase or decrease this employers’ fee is more a political discussion, but today it’s financed this way. You can see a rough pattern in Europe where countries with somewhat more generous benefits for families with children also tend to have high fertility rates. Stay tuned for more posts on the daddy project. Next PostNext Can I get the kids dressed?